If you suffer from acne, you will understand why we call it a nightmare. Acne not just comes in the way of us looking our best but also feeling our best. If you are excited about a day or a night out and suddenly are worried after spotting an acne bump, don’t worry. We tell you some super easy ways to get rid of acne bumps. That way, there is nothing that will stop you from looking anything less than fabulous. What is an acne bump? An acne bump is mostly formed when the sebaceous glands in the skin are clogged with oil, dirt, bacteria and dead cells. The hyperactivity of the sebaceous glands causing excess oil production can be attributed to hormonal imbalance. That, coupled with the environmental factors can spurt out these unsightly bumps over your face. Some of them go on to leave scars too. So the best way to deal with them is to get rid of the acne bumps before they leave a scar. We tell you how. Yes. Make that bold, capital letters so that you never forget that acne bumps are not to be tampered with your hands and nails whenever you feel like it. The dirt from the hands and nails can aggravate the bumps. Also, your nail might accidentally pierce it and cause the sebum to flow out, increasing the infected area. Puncturing it can leave behind a scar too. So first thing, hands off. 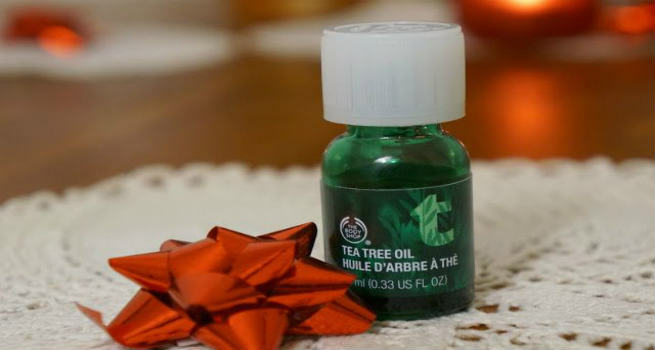 Make a blend of 1 drop of tea tree oil with 4 drops of coconut oil. Apply this with a Q tip on the bumps. The antibacterial properties of both the oils will help reduce the infection and since they are anti-inflammatory, they will help reduce its size. Wash your face whenever you feel the oil in the skin building up. Use a soap free face wash with salicylic acid. It helps in shedding dead skin and soothing any kind of inflammation. The jury might be divided on this, but applying a dot of toothpaste on the acne bumps is known to dry them out. Apply it when you go to sleep in the night, and you never know, the bump might have fallen off by the day! This is another remedy that works by drying the pimple out. Make a paste of sandalwood powder with a few drops of water and apply it topically on the bumps. The paste is soothing on the bumps and will also dry out the liquid inside the pimple. By eating food laden with oils and sugar, you are feeding all the bacteria in the body to thrive. Instead, switch to a cleaner diet comprising of lots of fresh fruits and vegetables. They help bring balance to your body and ward off all infections. Drink lots of water to keep your skin hydrated and flush the toxins out. Aspirin is composed of salicylic acid which will help root out the acne. Crush an aspirin tablet and add a few drops of water to it to make a paste. Apply this paste with a Q tip on the pimple before going to bed. Leave it on overnight for it to work its effect. 2-3 days of this remedy will make your acne bump fall off. Benzoyl Peroxide helps in treating the root cause of acne – the acne causing bacteria. Alongside, it dries up your acne. It also helps the skin peel off the dead cells and generate new cells. You can find Benzoyl Peroxide ointments at your chemist. Go in for solutions with not more than 2.5% concentration. 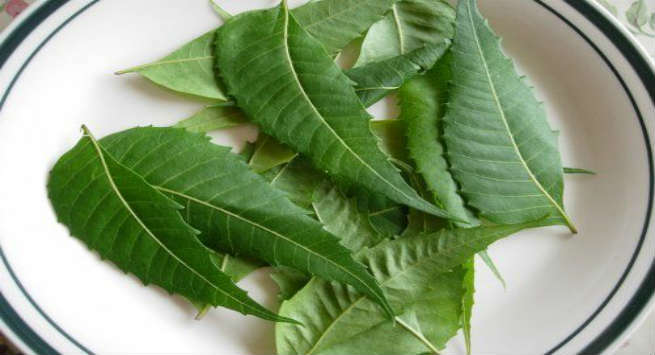 Neem is another plant that has antibacterial and blood purifying properties. Make a paste by crushing fresh neem leaves or if you do not have access to them, mix some neem powder with water to make a paste. Apply this on the pimples or as a face pack itself. It weeds out the pimple by killing the bacteria that causes it and also helps clear out your pores of any infection. 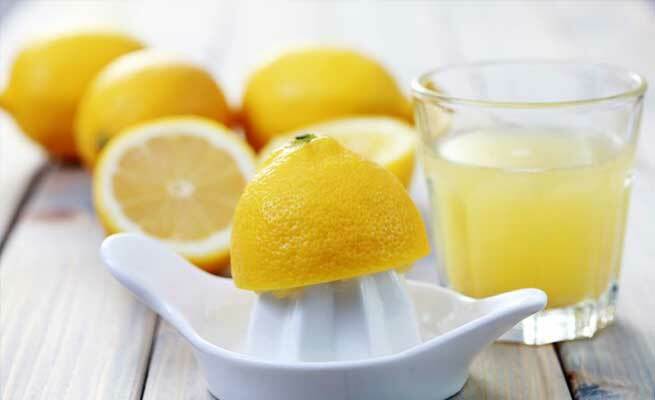 Lemon juice has anti-microbial properties. Applying lemon juice or rubbing a slice a lemon on a zit helps in getting rid of the excess oil and also killing the acne causing bacteria.